“If you can’t measure it, you can’t improve it,” Peter Drucker, the man deemed the founder of modern management and the author of the bestselling leadership book, The Effective Executive, is often quoted as saying. These words ring true at all levels of business and most certainly when we speak of call center data collection and analysis; used to measure and analyze agent performance. If a call center agent does not receive feedback, how will they know if they are succeeding or missing the mark? The answer is simple: they won’t. 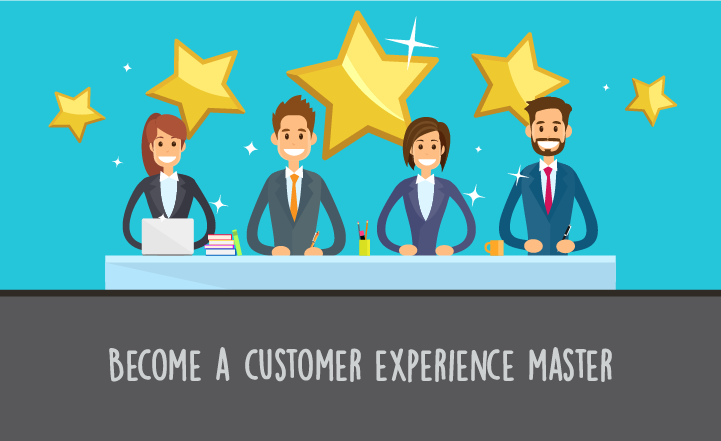 And as a call center manager, it is your job not only to ensure that agents have a thorough understanding of their current performance, but what steps they can take to improve. It is important, also, to understand that it is not only the measurement itself that matters, but the way in which data is collected, stored and reported upon. While it is certainly possible to reduce employee performance to a set of numbers that may be input into a spreadsheet, this is a limiting way to store and report on performance of call center agents. What if call center agents could view their own progress in real-time? Imagine if agent performance was based on a predetermined set of criteria that could be tracked on a daily, even hourly basis? The good news: with Scorebuddy’s dashboard, it is possible. Immediate feedback is better for the call center agent, not to mention the call center’s overall performance. It is a more effective way of management and gives workplace culture a boost. Typical performance reviews take place on an annual basis. In traditional, outdated settings, an agent’s performance may be tied to data points collected on a spreadsheet that may not be entirely accurate, let alone timely. 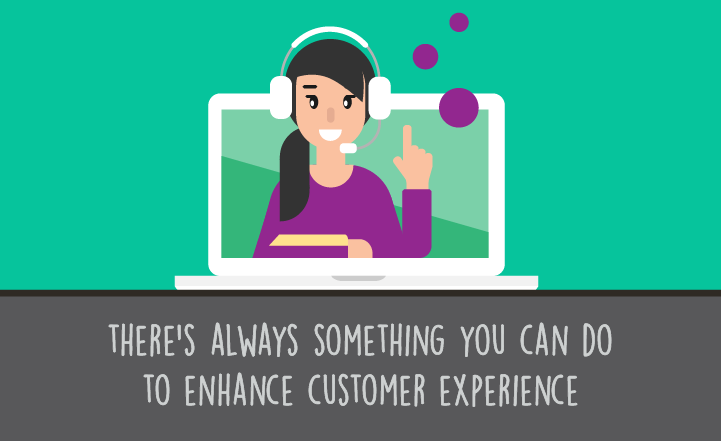 Scorebuddy empowers call center agents to be part of their own review process. They can be granted access to their review dashboard that reports back -- using factual data points -- a measure of their progress. And agents can even receive feedback the moment a call ends. This level of analysis in feedback generation is a gamechanger for the review process. It saves managers time while removing the emotional, more subjective parts of performance improvement. Because measurement is based on true data analysis it eliminates guessing or personal bias that may otherwise lead to uncomfortable conversations that waste more time. With Scorebuddy’s dashboard, the data speaks for itself, so agents and their managers can more confidently move forward knowing what’s working in improving call center QA and what needs improvement. Delivers real-time feedback to agents: Agents have the ability to examine their own performance whenever they like, even immediately following a customer service call. This real-time reporting is proven to improve agent engagement. While the data will show overall performance, it also drills down into specific areas of the agent’s job. Rather than getting nebulous feedback that might suggest “to just do better,” agents will have highly specified data insights pointing them to specific areas of the job. 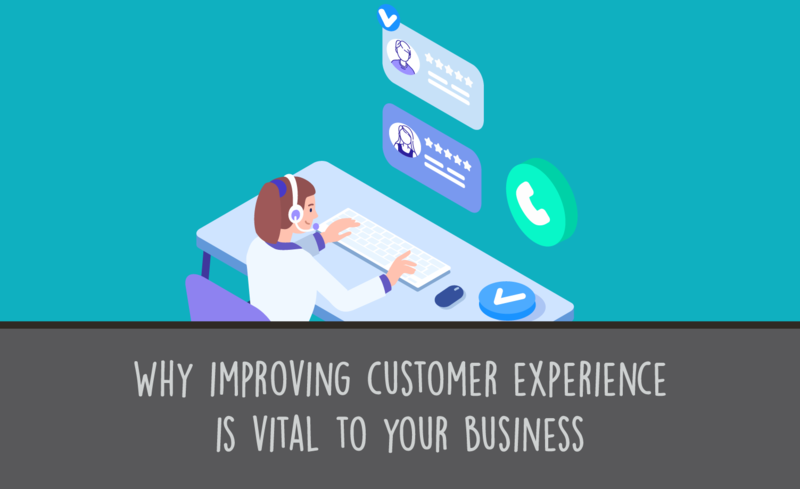 Feedback scoring analysis goes a long way towards improving call center agent performance and therefore the performance of the entire call center, and while spreadsheets are in of themselves an excellent tool, they are just not suitable for this exercise. Start from within to help your agents be the best they can. Working with transparent, readily available, performance data is a great way to show your agents that you care for their success and their growth. Empowering call center agents to take full ownership and thereby responsibility for their own performance in real-time will no doubt result in higher levels of employee engagement. 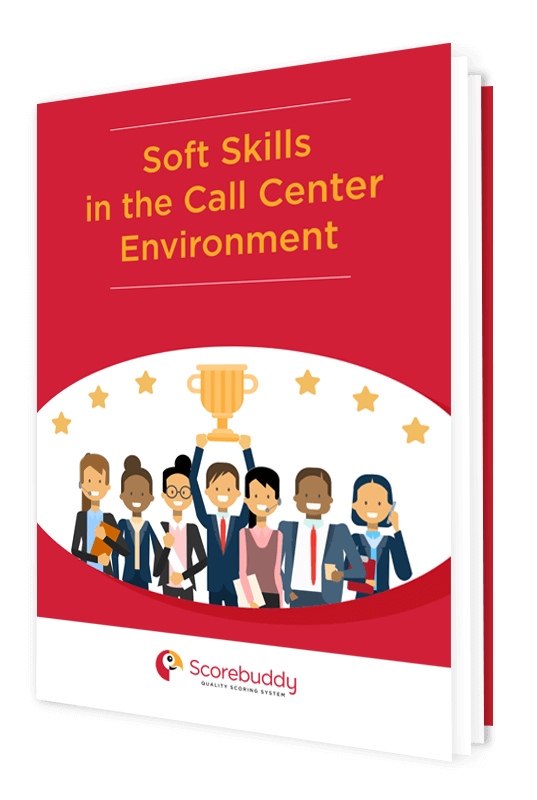 Use data insights to build a call center culture that is respectful and cares for its employees and watch how a nurturing attitude and positivity flow from your agents to your customers and clients.